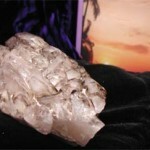 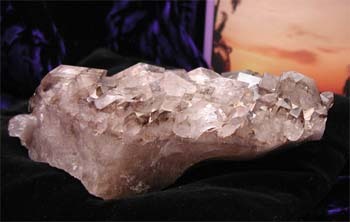 Home › Elestials › Clear and smokey elestial cluster. 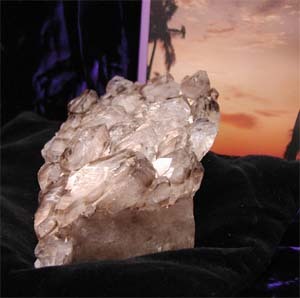 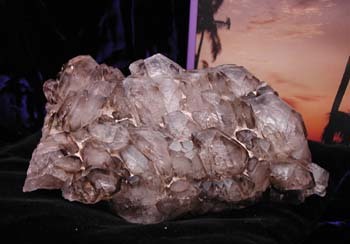 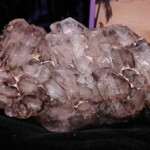 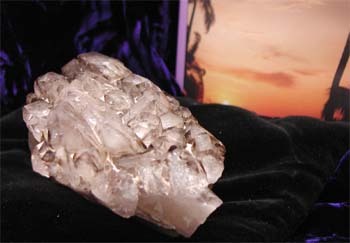 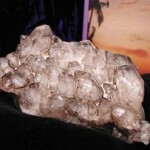 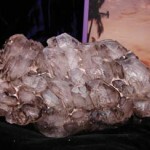 Clear and smokey elestial cluster. 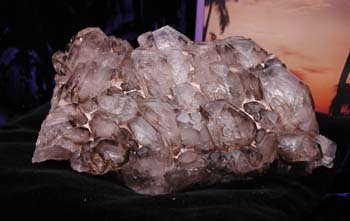 Tagged as clear quartz, cluster, elestial, quartz, smokey quartz. 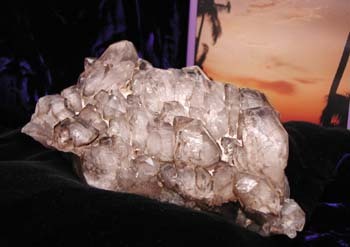 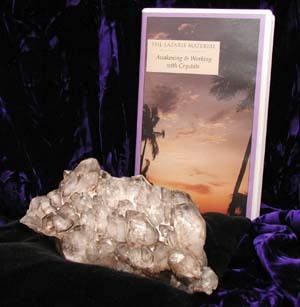 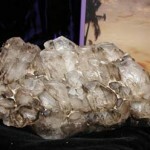 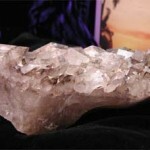 This marvellous cluster has all the wonders and joys of elestial crystals, with the added bonus of being in a cluster. 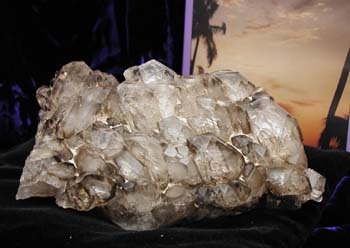 It is smokey quartz and clear quartz together. 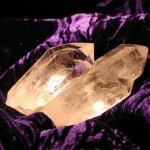 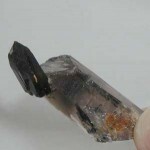 Type: It is smokey quartz and clear quartz together.